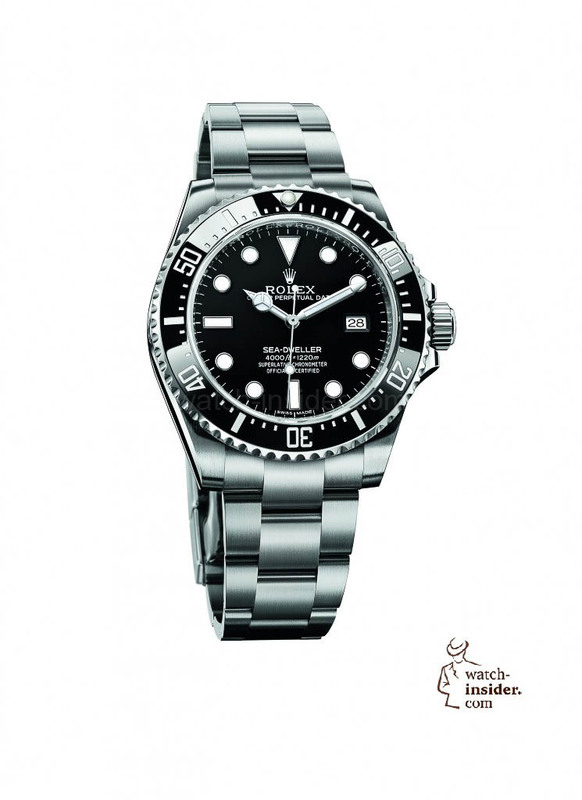 All the ten diving watches – except the Rolex – shown here have been presented in 2016. It´s a choice I have made for you. I hope you like them! But to be very clear, all the watches I show you underneath are DIN/ISO-certified divers and therefore can be used as a professional diving instrument. My choice is in alphabetical order and therefore of course NOT a ranking. I do also not mention any prices, because I want you just to simply enjoy the watches. 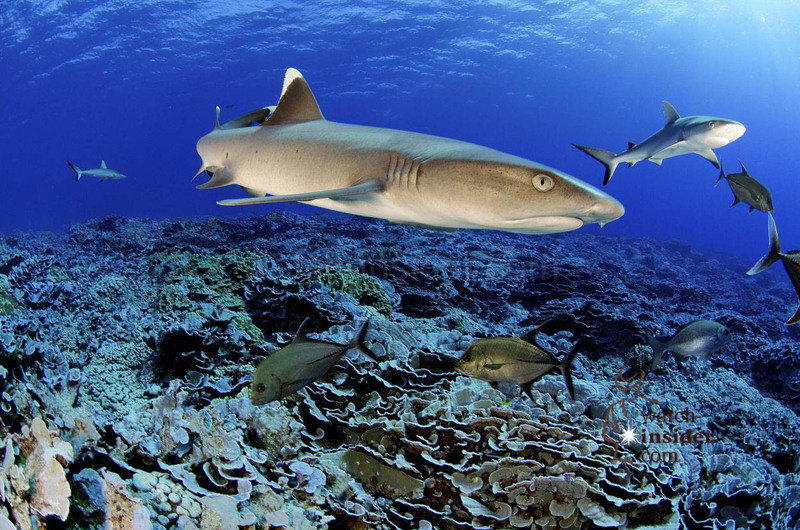 If you search on my blog you will find the prices of all shown divers in other articles. Please just use the search function here on top. If you guys now tell me which of the ten is your favourite, then I will tell you which one is mine. 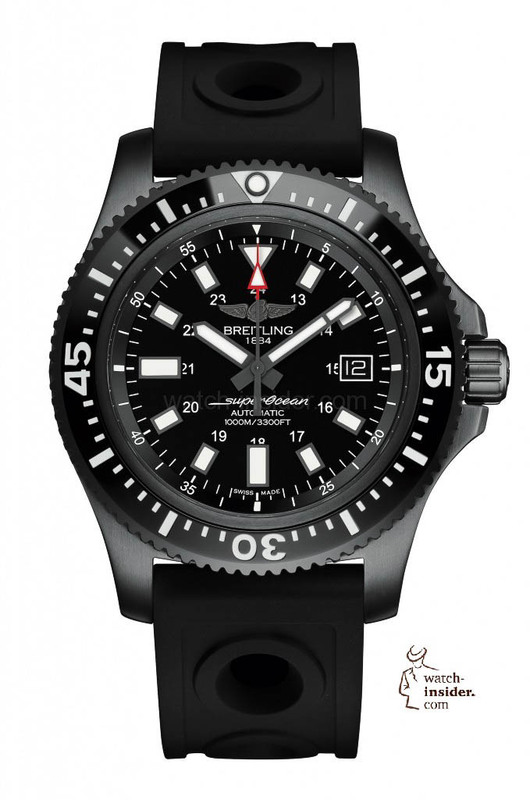 This Breitling waterproof up to 1000 meters is made out of steel. The 44 mm case is PVD-treated so it turns black. The unidirectional bezel has a back ceramic inlay. The watch is powered by an ETA 2824 calibre that is COSC-certfied and features a black rubber strap. The steel case measures 42 mm and only 11 mm in height, so the Cartier Diver is quite flat and therefore pretty attractive, also when used as a daily watch. Still the Diver is officially certified and therefore can be used as a professional divers watch. Waterproof up to 300 meters. The Cartier is powered by the in-house calibre “1904-PS MC”. The Hamilton is huge! 46 mm! But its titanium case makes the watch ultralight and therefore worn on the wrist you don’t have the impression to wear such a huge object. 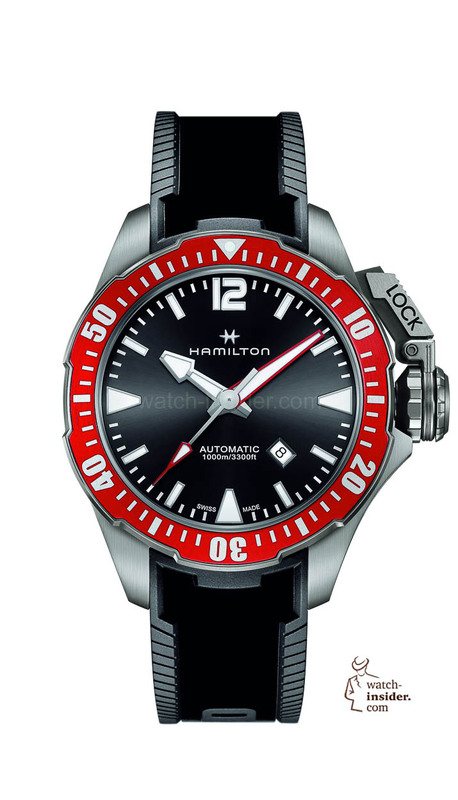 The case is waterproof up to 1000 meters and the special crown protecting device is a replica taken from a Hamilton military watch from 1943. 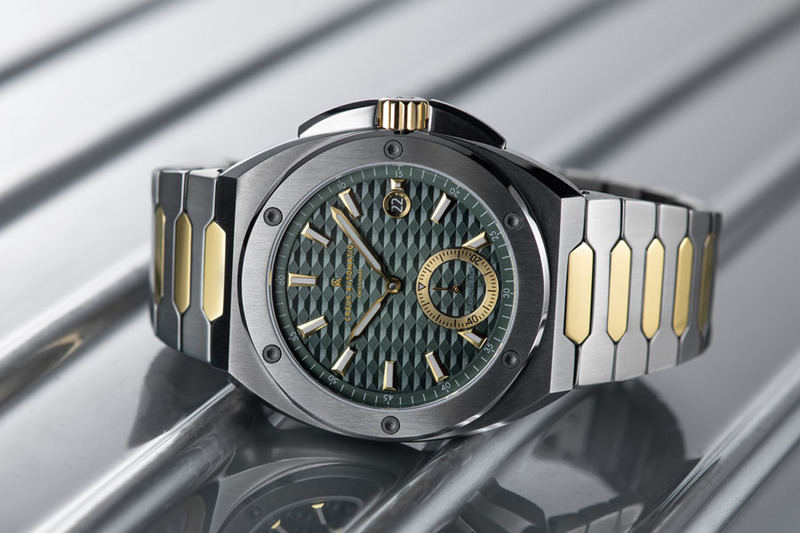 The watch is powered by an ETA-calibre with 80 hours power reserve. 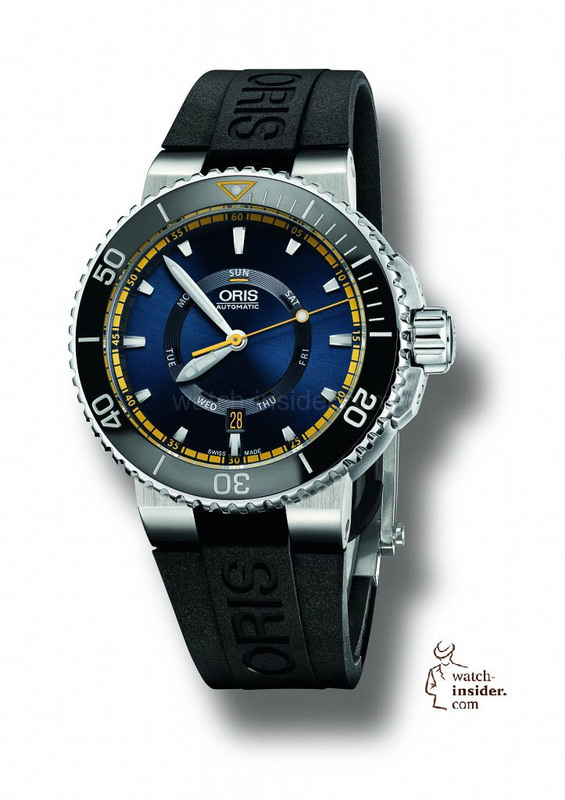 The Ocean Star Captain is water-resistant up to 200 meters and weighs only 123 grams. Its 42,5 mm case and bracelet are made out of titanium. 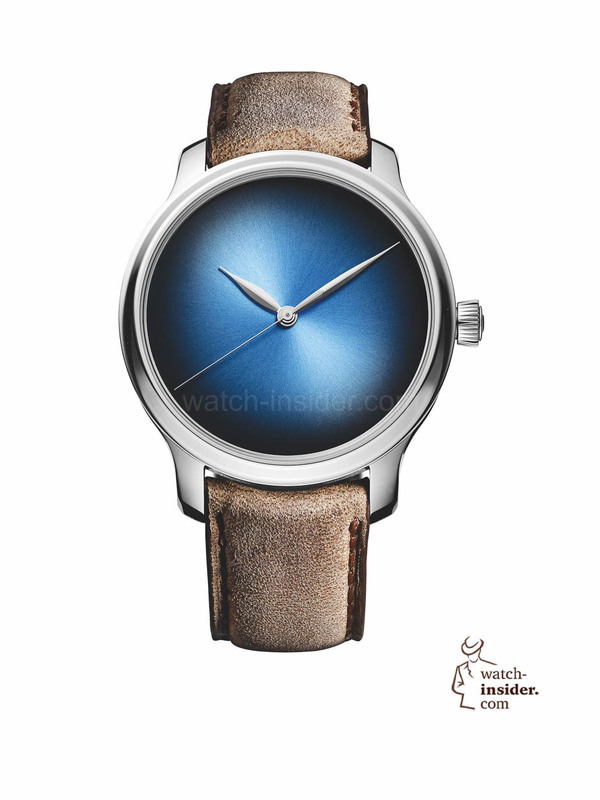 The case houses the Caliber 80 manufactured by ETA for the brand with a power reserve of 80 hours. 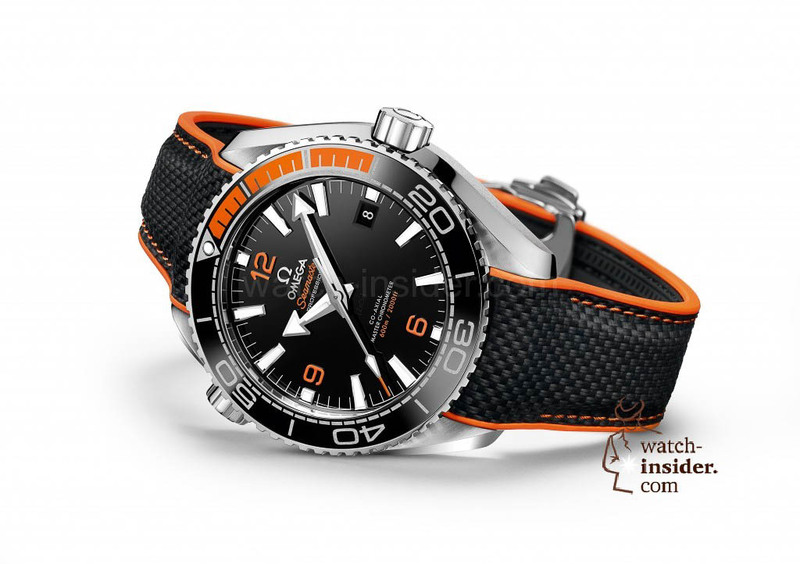 The 43,5 mm and up to 600 meters waterproof steel case features a bezel with grey ceramic and orange rubber inlay. The case houses the latest generation of Omega-calibres. The Master Chronometer Co-Axial Calibre “8900” is antimagnetic and resists magnetic fields greater than 15.000 Gauss. Huge! 46 mm! Made out of steel and therefore a little heavy, but still not too heavy. The Oris is ultra robust and a real diver. I would estimate that this watch really is worn for diving. Waterproof up to 500 meters. Only 2000 pieces are going to be made and parts of the retail price are used to conserve the Barrier Reef in Australia. You can choose among a blue and black one. The 43 mm TAG Heuer is waterproof up to 300 meters, powered by an ETA “2824-2” calibre and features a bezel with a ceramic inlay. This is the absolute black Black Bay from Tudor. Since black Black Bay sounds a little weird they named the watch “dark”. The 42 mm dark diver is waterproof up to 200 meters and powered by the Tudor calibre “MT5602”. 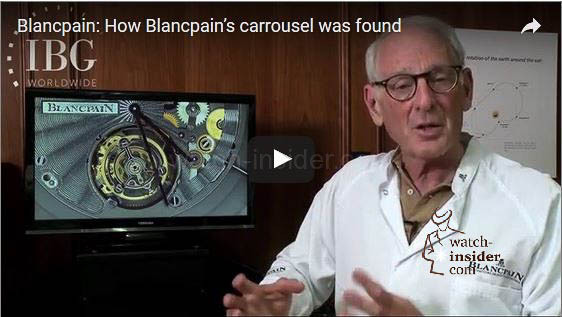 Blancpain & the Blancpain Ocean Commitment. Discover a new limited chronograph, the new book “Fifty Fathoms The Dive and Watch History 1953-2013” and the brands commitment to preserve and protect the world’s oceans. Exuberant, Colorful and Joyful – 20 wristwatches that stand out. Next articleAnnouncing an exclusive launch of four new Omega watches that will go online next Tuesday, 14.06.2016 @ 03:30 CEST (= Monday, 21:30 EDT). Don’t miss it!!! If I didn’t care about prestige I would definitely go for the Tudor. The black bay is beautiful and has lot of character. However would choose the black bay black. But actual choice would be the 50 or Rolex. Alexander, can we hear your favourite? 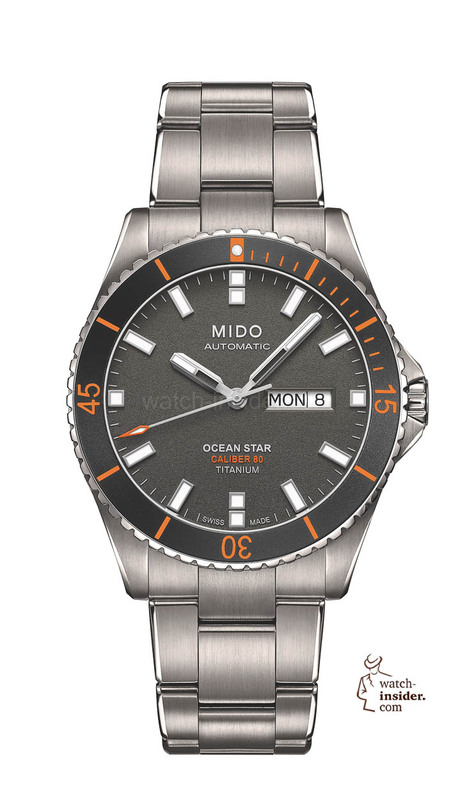 I like a bit of orange in a watch so my choice would be between the Mido and the Seamaster, with the Seamaster getting it if I had the money. 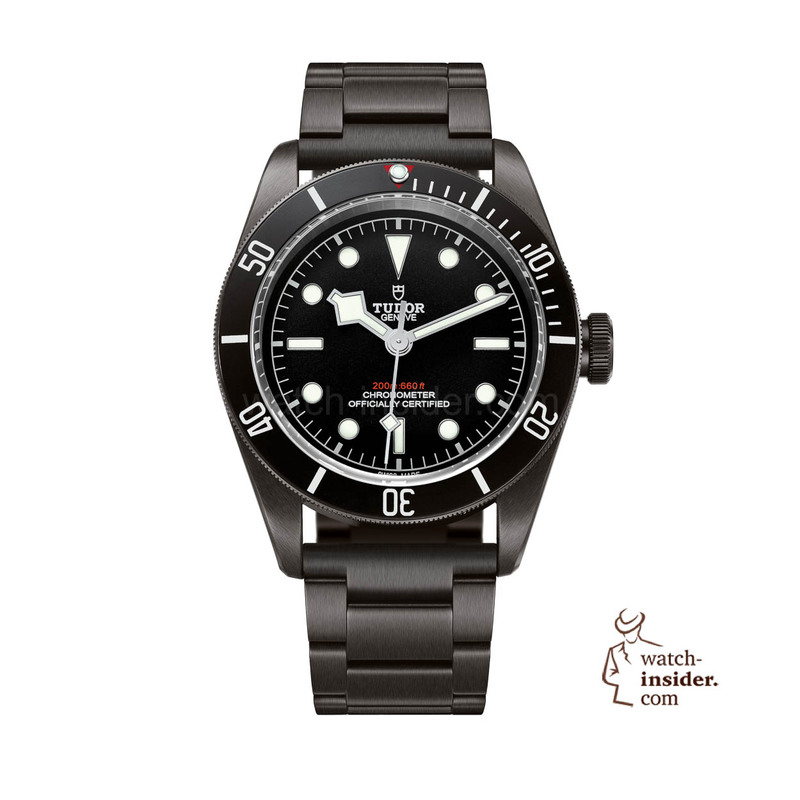 It would be a different answer if you had included the bronze version of the Tudor Black Bay, though…. Hi, Alexander, It would be nice if you would indicate retail prices to give readers a better idea of what is in or out of their budgets. Thanks. I’l take the Hamilton myself. I find the hands and canteen crown guard most attractive and tecnical looking. And it is quite obtainable for all. All in all, fine selection to choose from, Alexander. Dear Alexander, I think we all know these watches, an interesting one is the Mido Ocean Star. 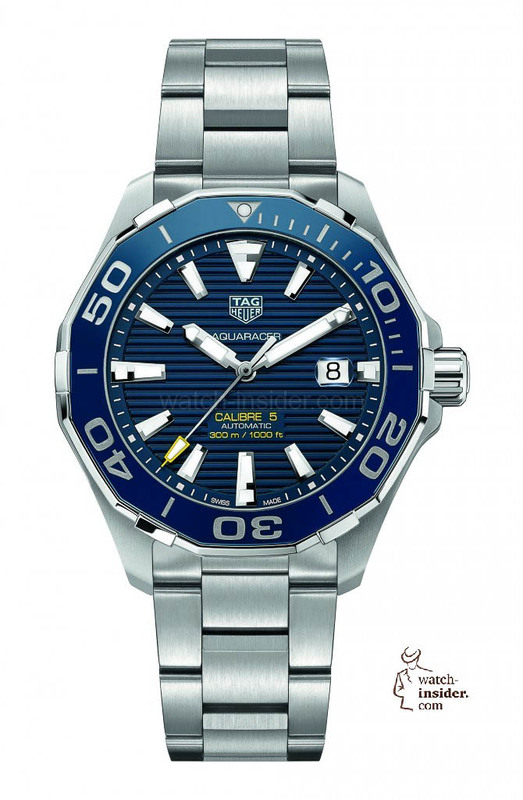 It’s not the brand that comes into my mind when we talk about diving watches but it is a piece i need to look at. The colours are just right and so is the case size, really very Nike. 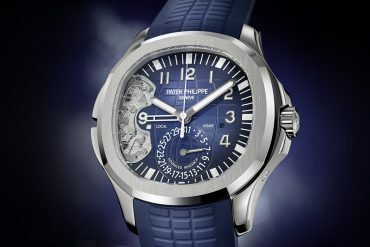 Fine selection, I must say, but out of these 10 divers, I would choose Rolex Sea-Dweller and Omega Seamaster Planet Ocean. You have put nice line up of ladies with numbers from 1 to 10, I have decided to go for number 1 with the blue dress. 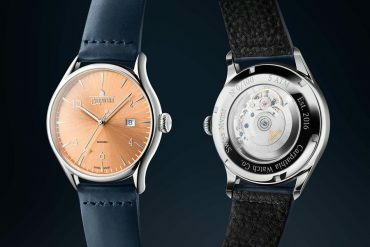 I noticed some of the quoted waterproof depths didin’t match up with the watch faces, was there any particular reason? If there are wrongs quotes it is simply my fault. I’ll check a.s.a.p. Alexander, what a dream collection! If I have to make a cruel choice between the Sea Dweller and Cartier Diver, it will be the all-occasion Cartier Diver, simply for its super cool factor.